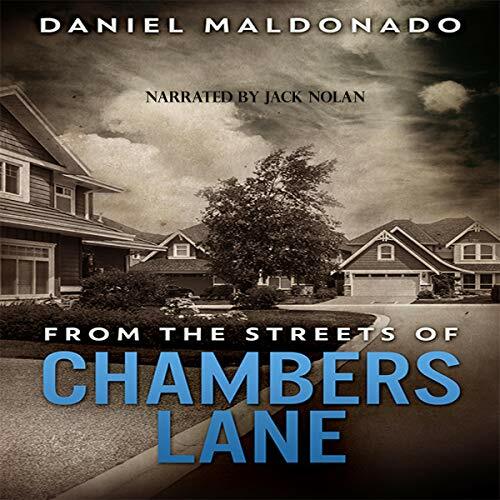 Showing results by author "Daniel Maldonado"
From the Streets of Chambers Lane follows the intriguing story of the Mendoza family's unexpected loss of their youngest son and sibling Michael. 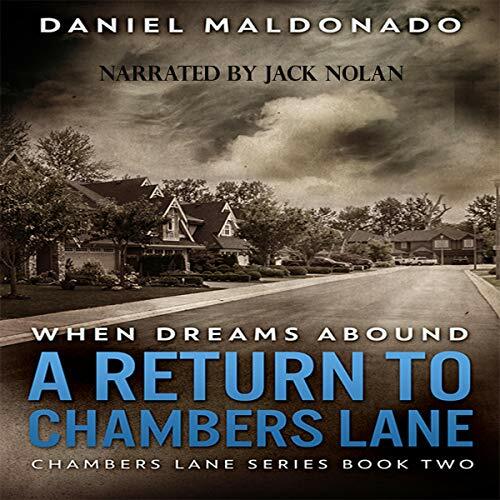 Dealing with spiritual struggles and disillusionment as well as familial rivalries and quirky social interactions, the novella introduces the listener to each diverse family member's perspective of the tragic event while personalizing their cultural past and fears of the unknown future. 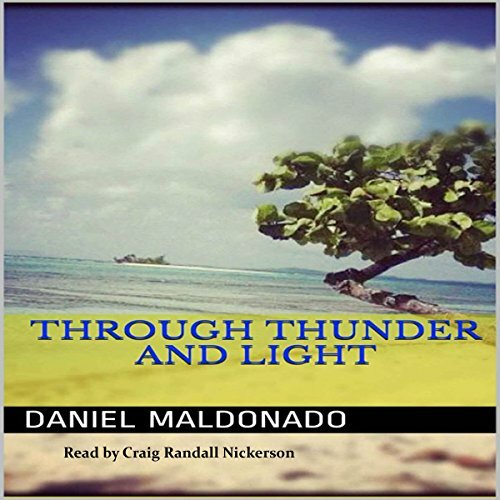 From the beginning Daniel Mendoza has struggled with who he is and where he is going in life. Fatherless, Daniel learns from a myriad of male friends and neighbors who come into his life from childhood to adulthood about what it actually means to be a man. His journey is incomplete, as he dreams and yearns for his own father to teach him. 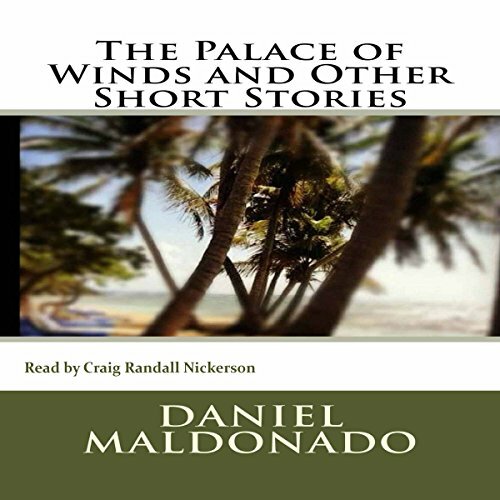 A follow up to the original compilation The Palace of Winds and Other Short Stories, Through Thunder of Light is a collection of poignant, short stories addressing romance, failures, intrigues, and beliefs from a male perspective. A collection of poignant short stories addressing romance, failures, intrigues, and beliefs from a male perspective.